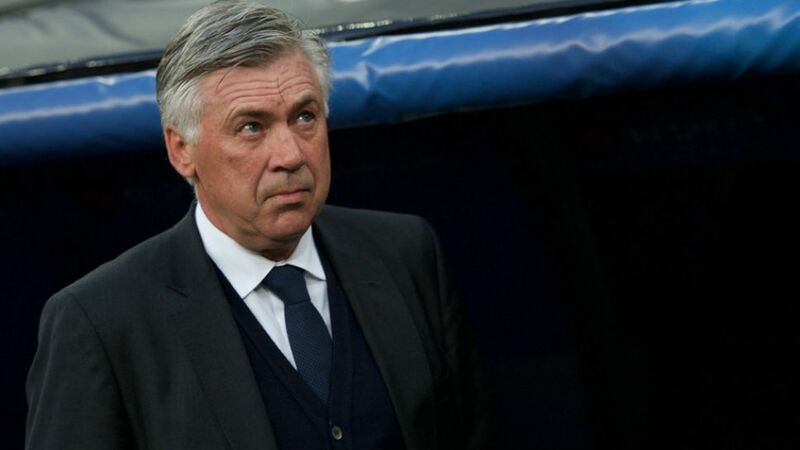 He is one of football's most respected ambassadors, speaks four languages and is about to take the reins at record Bundesliga champions FC Bayern München, but you will never hear Carlo Ancelotti blowing his own trumpet. The cool-headed Italian instead preaches humility, quality and respect: ingredients which have served him undeniably well in a king-sized career spanning 40 years. It was on the family farm in Reggiolo, Italy, that Ancelotti acquired the core values that have helped him become one of the most successful coaches of the modern era. The milk and dairy products churned out by his father were simple, yet effective. Ancelotti's brand of football is no different. As a player, he was the unassuming heartbeat of the AC Milan side that won back-to-back European Cups under Arrigo Sacchi in the 1980s. "He was fat and moved slowly, yet during the game he thought quicker than everyone else," Sacchi once said of the man he later recruited as co-coach of Italy. "On the pitch he was the ideal coach."